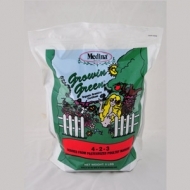 Medina Growin Green Organic Fertilizer is a natural Fertilizer for all of your gardening needs. 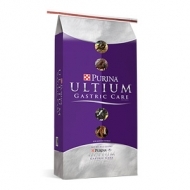 It is derived from Humate, Pasteurized Poultry Manure and Molasses. 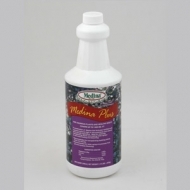 Medina Growin Green Fertilizer will green up your lawn quickly and is pasteurized for stability and odor reduction. Actina increases the natural biological activity of microbes present in sewage. 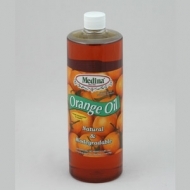 It contains biological activators derived from a fermentation process. This increase in the activity and numbers of organisms can help speed up the digestion of wastes, and release enzymes that break down grease and other complex wastes. Because these wastes are more completely digested the need for cleaning and pumping are greatly reduced and so are the odors. Actina helps produce digestive organisms that liquefy grease and waste solids, so they flow easily through the pipes, all the way into drain fields. 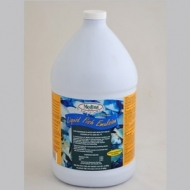 Medina® Liquid Fish Blend 2-3-2 is an excellent root growth stimulator. 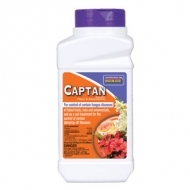 Can be foliar or soil applied during the entire growing season. Derived from Hydrolized fish emulsion, cane molasses, apple cider vinegar, seaweed extract, and leonardite ore. Also contains Humic Acid. 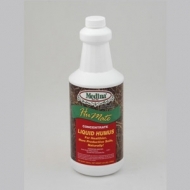 HuMate liquid humus is like concentrated compost in a bottle. 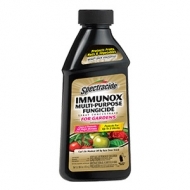 Humic acid is a basic product for natural gardening enthusiasts who want to build the quality and structure of the soil without chemical fertilizers. Our humus comes from deep below the ground’s surface, where plant matter has been “composted” for hundreds or thousands of years. HuMate liquid humus helps the natural plant-to soil relationships, increases fertilizer uptake, and chelates trace minerals. 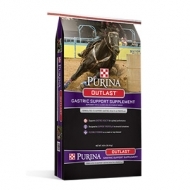 Fortified with essential micronutrients and growth hormones from seaweed extract. 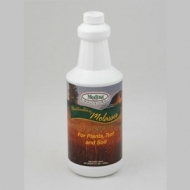 You still get all of the natural soil building advantages, while extra ingredients make it an excellent foliar feed for plants, trees, shrubs and lawns. We also recommend it for transplanting and compost piles. Restricted - Can only be purchased with a RX script from a Vet. 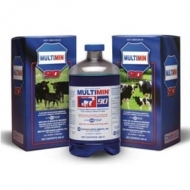 MULTIMIN®90 is an injectable supplemental source of zinc, manganese, selenium and copper. A pasture full of thicker, slicker cattle is a beautiful sight. 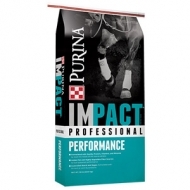 Get the look with LONGRANGE® (eprinomectin) – the first extended-release injection that gives up to 150 days of parasite control in a single dose. 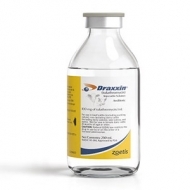 Draxxin® cuts re-treats by up to 50%, for lower labor and treatment costs. 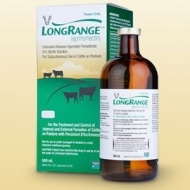 Delivers up to 14 days of BRD therapy in a single dose, for less stress on cattle. 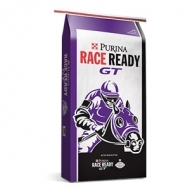 Controls and treats all four major BRD pathogens to knock out disease quickly. Lowered BRD mortalities and chronics by up to 70% for more healthy cattle. Offers the convenience of a short, 18-day meat withdrawal so cattle get to market promptly. Baytril® 100 is a sterile, ready-to-use injectable antimicrobial solution that contains enrofloxacin, a broad-spectrum fluoroquinolone antimicrobial agent. 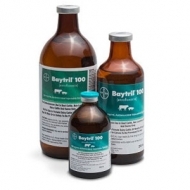 Baytril 100 is the first fluoroquinolone FDA-approved for the treatment of bovine respiratory disease (BRD) and the control of BRD in beef and non-lactating dairy cattle at high risk of developing BRD. 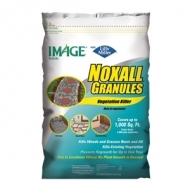 Kill unwanted weeds and grasses with Noxall Vegetation Killer. This non-selective product destroys all vegetation in its path and is ideal for spreading on walkways, along fences and under decks. 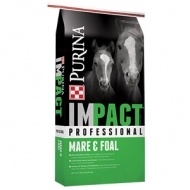 This proprietary formula kills existing vegetation down to the roots and prevents re-growth for one year. Enjoy a weed-free vegetable garden without all the work. 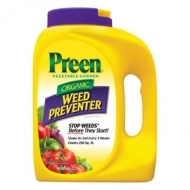 Preen Vegetable Garden Organic Weed Preventer is the organic way to keep weeds from sprouting! 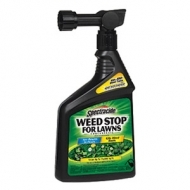 Use the organic weed control in your fruit, vegetable, herb, and landscape beds anytime during the growing season to save time from back-breaking weeding. Highly concentrated, just 1.5 teaspoons in a gallon of water gets most jobs done, inside and out. 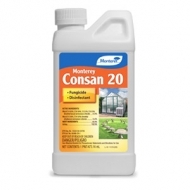 Controls Black Spot on Roses, Brown Patch on lawns, Powdery Mildew on Crepe Myrtles, and Algae on garden surfaces. 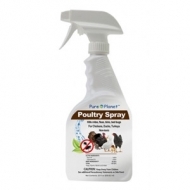 Multi-purpose disinfectant, use to disinfect and deodorize hard surfaces such as floors, walls, garbage carts, locker rooms, tubs and showers, lavatories and toilet seats. Available in pint, quart and gallon sizes.